They're available for one day only — in Gaytime and pavlova varieties. Thanks to the gelato powers that be, Brisbanites now have two places to get their Messina fix, with the chain slinging its frosty scoops in both South Brisbane and Fortitude Valley. But if you're keen on the ice creamery's extra special desserts, it's always worth keeping an eye out for their one-off festival menus. Whenever the company pops up at an event, it rarely brings the same sweet treat twice. At this year's Fish Lane Festival, Messina has something particularly delicious on offer: gelato s'mores. 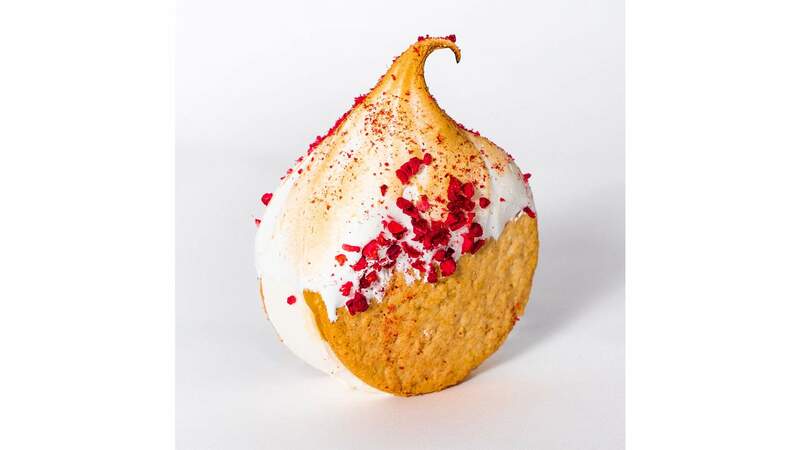 Only available from midday on Saturday, May 11 — and only at its festival stall — they'll combine Graham cracker biscuits, Italian meringue, gelato (obviously) and other ingredients, with two flavours available. If that doesn't get your ice cream-loving tastebuds excited instantly, then the specific varieties might. What's better than a classic Aussie dessert? Two classic Aussie desserts turned into gelato s'mores, obviously. The Gaytime s'more will feature all of the aforementioned ingredients, plus salted caramel gelato, dulce de leche, and a honeycomb and shortbread crumble in the middle. As for the pavlova s'more, it'll include the same base, then add vanilla gelato, passionfruit gel and and freeze-dried raspberries. 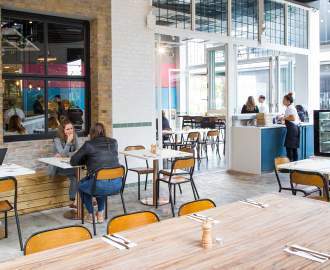 Fish Lane Festival will also be serving up plenty of other notable nibbles, including vegan nuggets made out of coated tofu, karaage hot dogs and salted caramel brownie cookies. 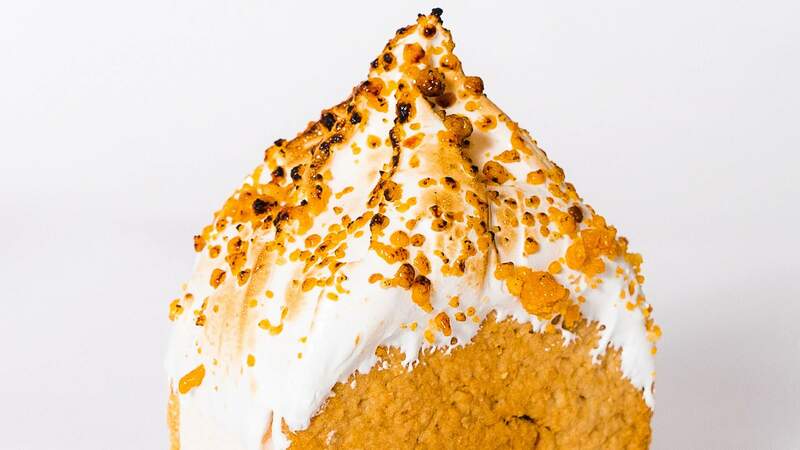 Whether you're just after a s'more, or you're keen to pair it with another dish, our advice remains the same: get in early, as they're all likely to prove popular. Fish Lane Festival takes place from midday on Saturday, May 11 in Fish Lane, South Brisbane.